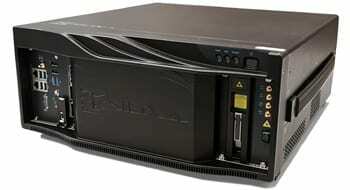 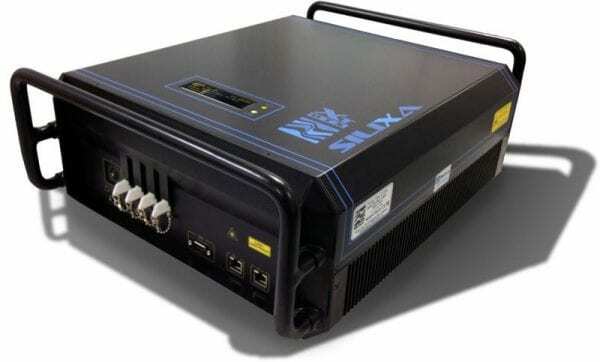 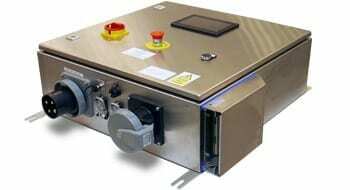 Products - Distributed Monitoring Solutions & Sensor Systems | Silixa Ltd. 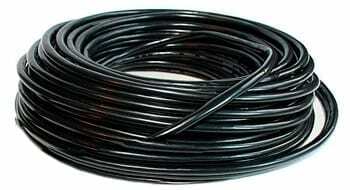 Distributed fibre optic sensing allows for real-time measurements at thousands of points along an optical fibre cable, enabling imaging of continuous temperature and acoustic profiles, both in time and space. 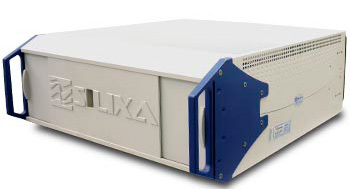 Silixa’s distributed monitoring solutions offer unparalleled advantages over conventional technologies. 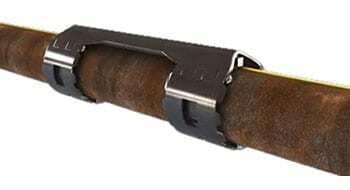 As the fibre is the sensor, the system is tolerant of harsh environments, immune to electromagnetic interference, with cost effective installation and proven long term stability. 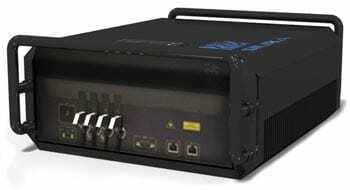 Acoustic and thermal data can be acquired from both multimode and singlemode optical fibre sensing cables. 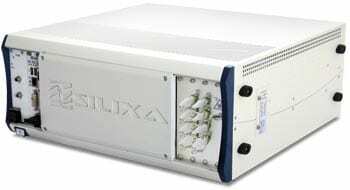 With the unrivalled sensitivity and fidelity of the Silixa technologies, we deliver first class data that allows for numerous advanced applications that can easily be integrated into existing infrastructure.